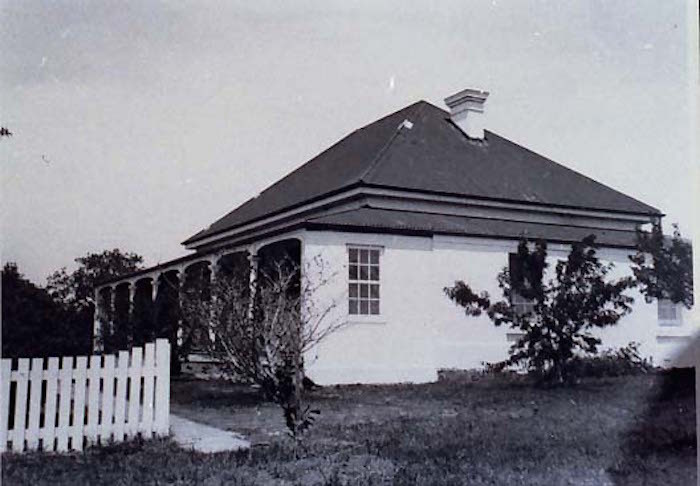 The Milton-Ulladulla district has many fine examples of mid-late 19th century residential architecture, preserved in historic homesteads surrounding Milton. Several were built by renown builder and master stonemason James Poole. Many of these houses are heritage-listed on the Shoalhaven Local Environment Plan (marked with *). Built by stonemason James Poole for David in 1868, Airlie House is a fine two-storey house with a stone gatehouse. 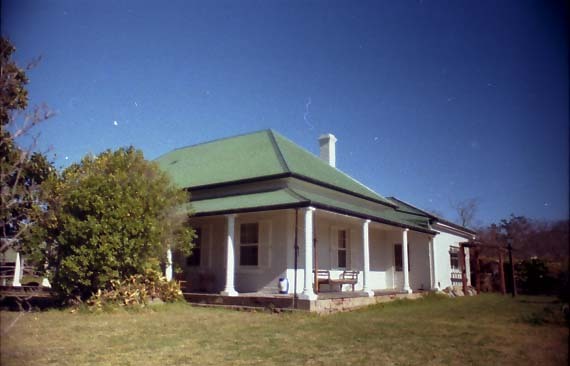 A Victorian Georgian period farmhouse constructed in symmetrical style of stone, with a hipped roof and timber-post verandah and a rendered chimney. Originally thought to be ‘Pine Park’ and built during the 1850s by Henry and Sarah Claydon (née Faulkes). 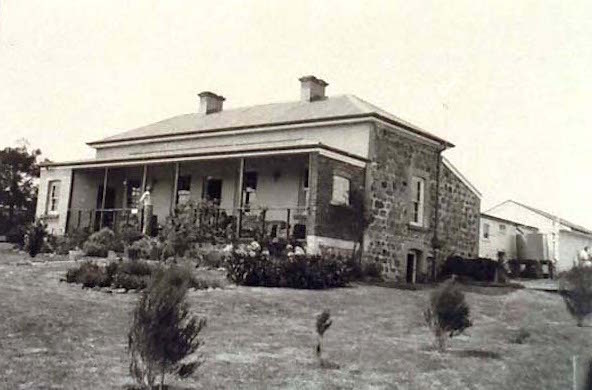 A fine single storey Victorian Georgian residence constructed of rendered rubble, with the rear section probably dating from 1848 and built with convict labour after the original house burned down. The rectangular rear section has a low-pitched hipped roof and the front section a medium-pitch hipped roof with tall rendered chimneys which was added between 1860 and 1865 by well-known Milton builder John Moore. The Kendall Dale estate was established by the Reverend Thomas Kendall on a land grant he received in December 1827. After Kendall’s death at sea in 1832, it was inherited by his son Thomas Surfleet Kendall and then onsold to his brother John Kendall who, with his wife Catherine, built the house. 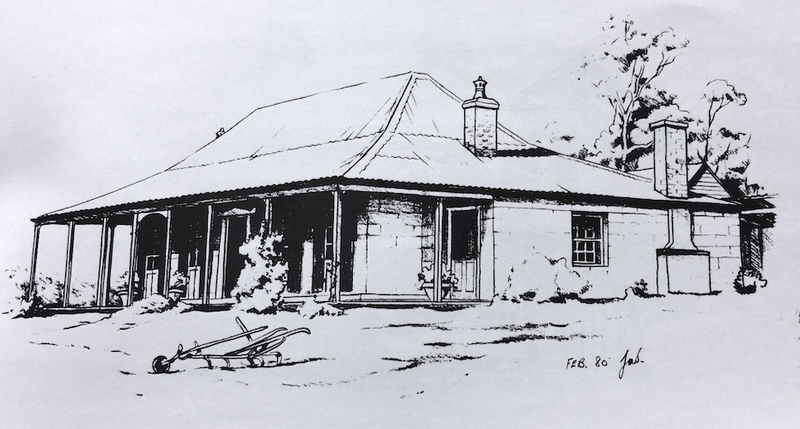 On the Register of the National Estate, Kirmington is a single storey rectangular Victorian Georgian residence built of rendered masonry with ashlar ruling and with an iron roof, wrap-around timber verandah and brick chimneys. Kirmington is on the the original Kendall Dale estate and was inherited by Basil Kendall when the estate of his father (Reverend Thomas Kendall) was split between Basil and his three brothers in 1832. 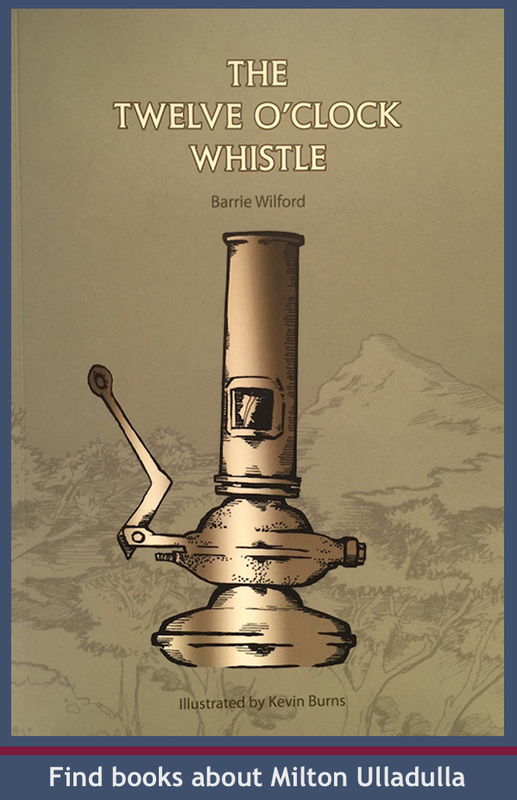 Basil lived in a slab hut at Kirmington with his wife Matilda and it was here that their son Henry Kendall was born in 1839, who went on to become one of Australia’s best known and loved poets. A memorial stone now marks the site of Henry Kendall’s birthplace. After Basil and his family moved to Grafton, Kirmington was built by another brother, Edward Kendall. Built by James Poole at Yatte Yattah for James and Sarah Warden (née Garrad) to their design, Warden wanted Boolgatta to rival the splendour of Airlie House, owned by his brother and bitter rival, David Warden. Much of the farmland at Boolgatta was originally poorly drained and covered with Casuarina (Swamp oak). Warden installed over 10 kilometres of drains and reclaimed the land for crops and pasture. 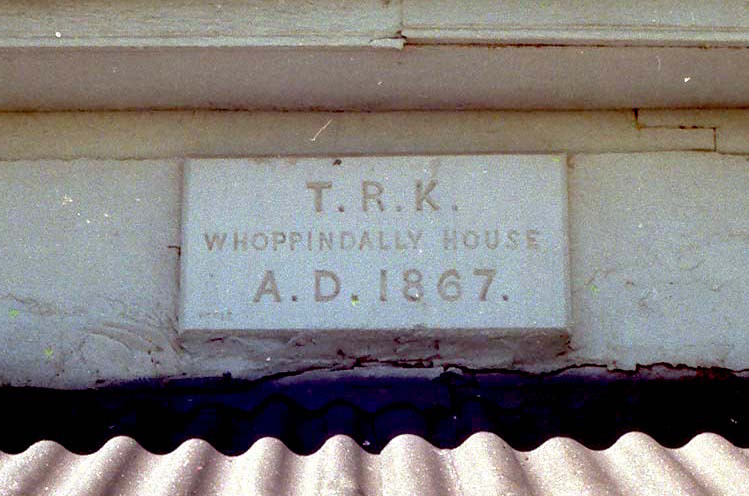 Built in 1867 by James Poole for Thomas Robert and Margaret Kendall, Whoppindally is a single storey farm cottage built of rendered brick and stone with a verandah on three sides. later owned by the Smart family. 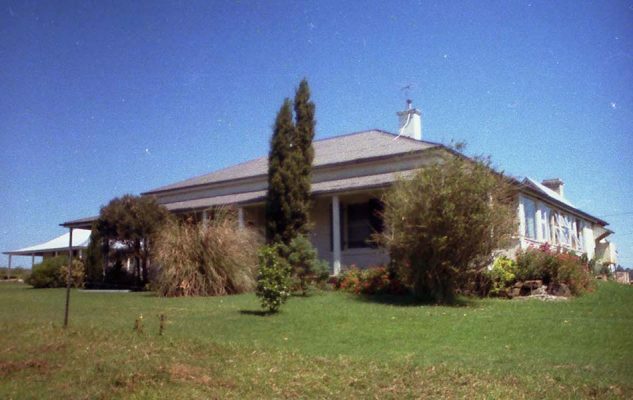 A single-storey farmhouse dating from the 1870s, built in symmetrical Victorian Georgian form, of rendered brick with a high-pitched hip roof and two chimneys. Built by John and Lucy Miller (née Garrad). Beautiful bluestone house built by noted Milton stonemason James Poole in 1868 for John and Emma Cambage. A Victorian-Gothic style farmhouse dating from 1885, built from basalt bluestone with a sandstone front, with a hipped roof and two chimneys. Originally part of Croobyar Farm, owned by Alexander MacKay. David Warden acquired Croobyar Farm in 1849 and after his death it was subdivided among his four sons, with Sunny Vale inherited by his son Alick Frederick Warden.